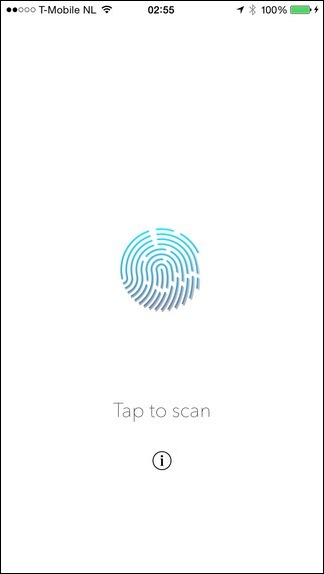 A new iOS and accompanying Mac app make it possible to unlock your computer using Touch ID, even if Apple hasn’t yet put a fingerprint sensor on its computers. Apple’s addition of Touch ID to the iOS lineup has proven hugely popular, especially since it allowed third-party developers to also hook their apps into the fingerprint sensor. Unfortunately the Mac still doesn’t have a Touch ID sensor to call its own, but that doesn’t mean you can’t use Touch ID to unlock it. While it may have been expected for Apple to allow the unlocking of a Mac using an iOS device once Handoff and Continuity became part of OS X Yosemite, it hasn’t seen for to do so. 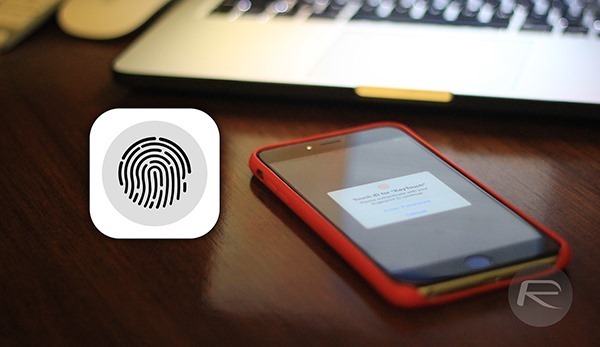 Whatever the reasons, they aren’t stopping developers from plugging the gap left by Apple itself and we already told you about one app – FingerKey – that ignored Apple’s wishes and made unlocking a Mac with Touch ID on an iPhone or iPad possible. Now, we’re telling you about another. 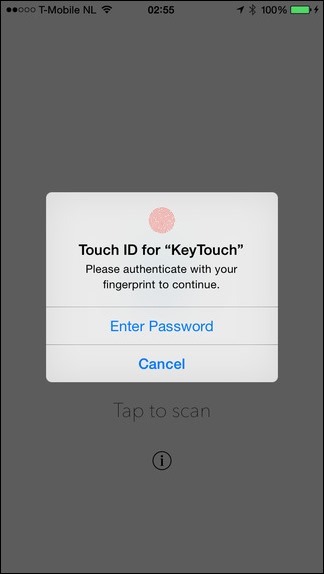 KeyTouch is a $0.99 app that is available to download on the App Store right now, and by itself it doesn’t really do a great deal. Pair it with the freely downloadable companion app on a Mac though, and magic starts to happen before your very eyes. Well, not quite magic, but it’s pretty cool. See, once paired and configuration is taken care of, the iOS app and the Mac app that it talks to will allow users to lock and unlock their computer using nothing more than the touch of a finger. It’s all a bit cumbersome right now because it means unlocking your iOS device, launching the app and then authenticating but depending on the strength of your Mac’s password, it may well be worth the hassle. If it means you stop using your dog’s name as your password though, well, it’s worth its weight in gold. It’s definitely worth $0.99, either way. When your Mac boots, the companion app is not yet running when you need to log in. 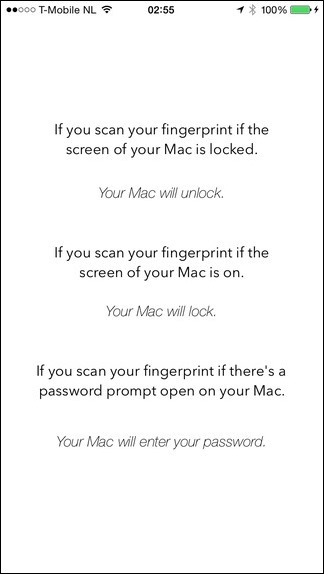 This will only work to unlock your Mac after sleep.